PIEDRAS NEGRAS, Mexico — An unused factory where roughly 1,800 Central American immigrants are being held in northern Mexico across from Texas is surrounded by heavily armed Mexican police and soldiers. 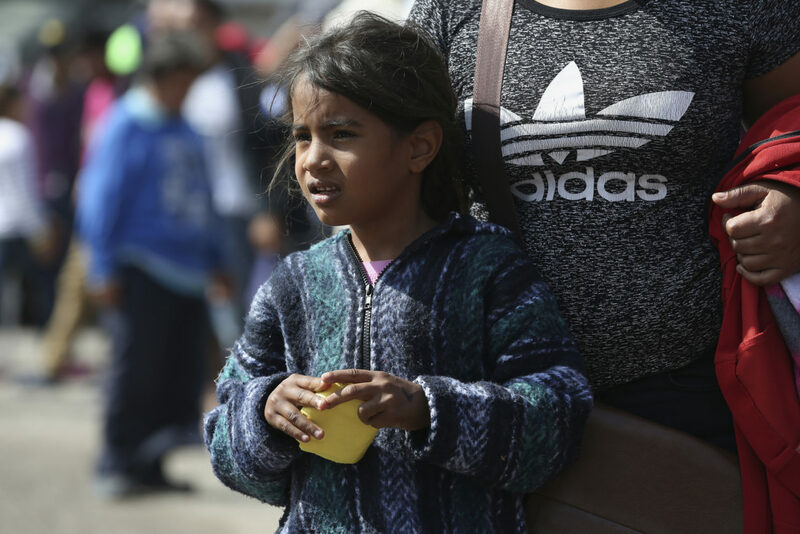 Members of the caravan may have to wait weeks or months to request asylum. According to Mexican officials , customs officials in Eagle Pass process 12 to 15 applications a day.